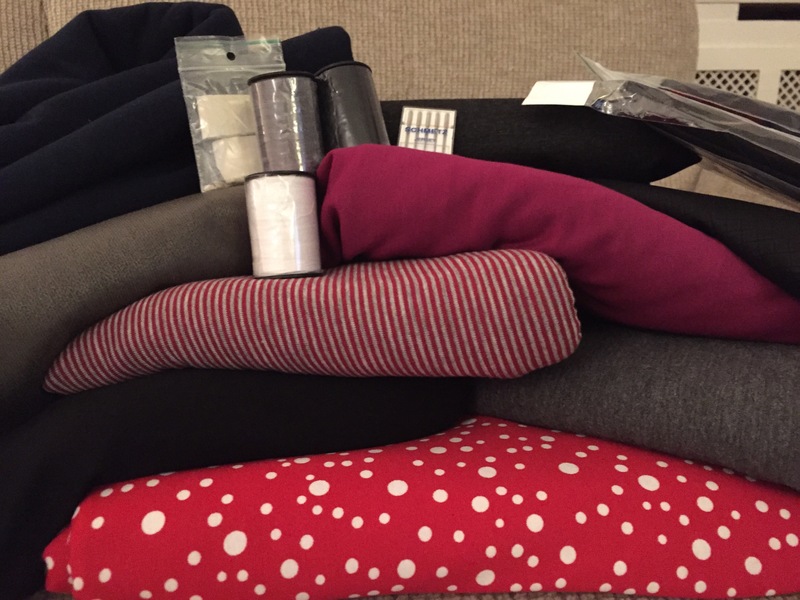 Last Sunday I was thrilled to have my long awaited trip to fabric market! As I missed the last fabric market due to being on holiday, I’d waited a whole six months for this one, and needless to say I was a touch excited! 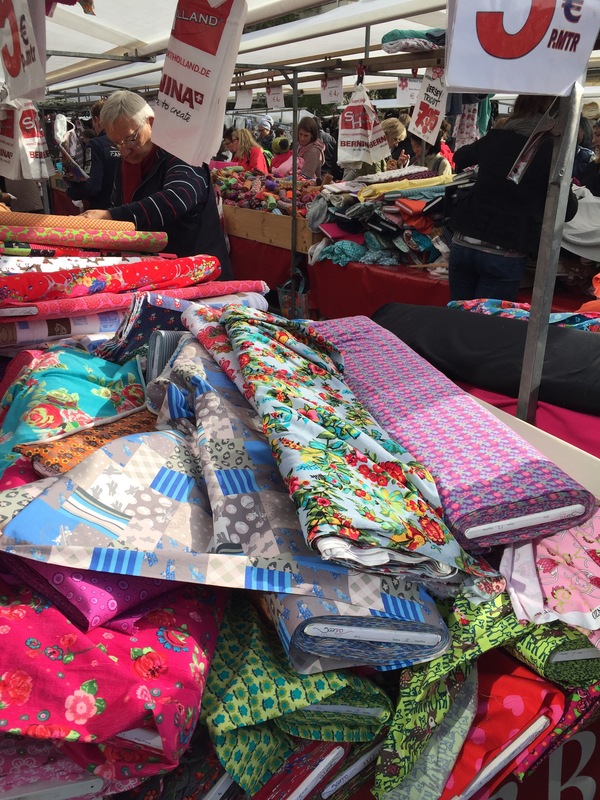 It turned out to be a beautifully sunny and crisp autumn day – perfect for rummaging through stalls and fondling fabric! Filled with excitement, I set off with my IKEA bag and shopping list! The first couple of stalls are a real treasure trove and mix of fabric! Everything is 5 euros per meter, so it’s certainly worth a rummage! For me the prints were a bit wild for the pieces on my list, and as I’d promised I’d only buy fabric with a project in mind, I stepped away! 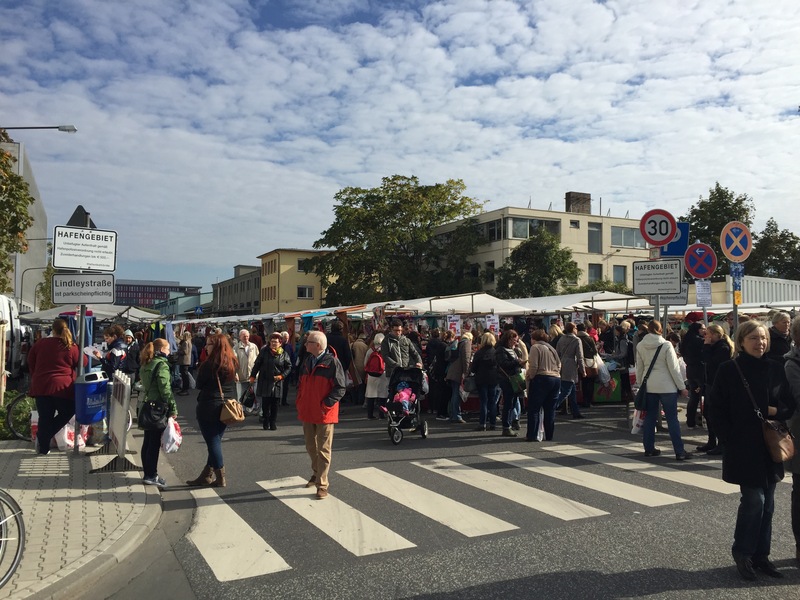 My first stop was one of the many stalls selling notions – I got 3 meters of interfacing for a bargain 4 euros, as well as a couple of 400m spools of thread in black, white and grey, some new chalk and a bargain button packet of pearly buttons for a euro. 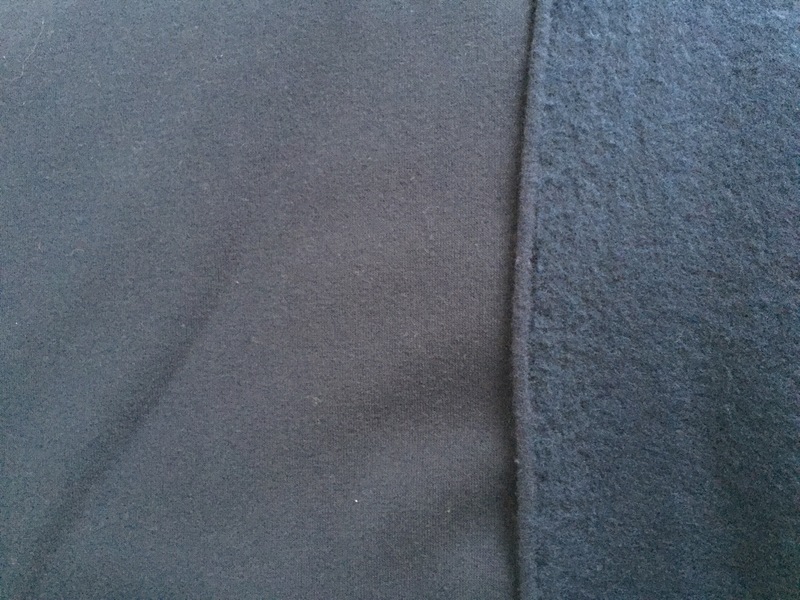 I also got a package of ribbed knitting for cuffs and sweatshirt hems which was really great! I was also very proud that I’d kept my promise to myself not to buy any zips or fat quarters in cute prints, despite how attractively priced they are! In addition to these beauties, I was also on the look out for sweatshirt fabric to make another Burda sweater for my Dad. 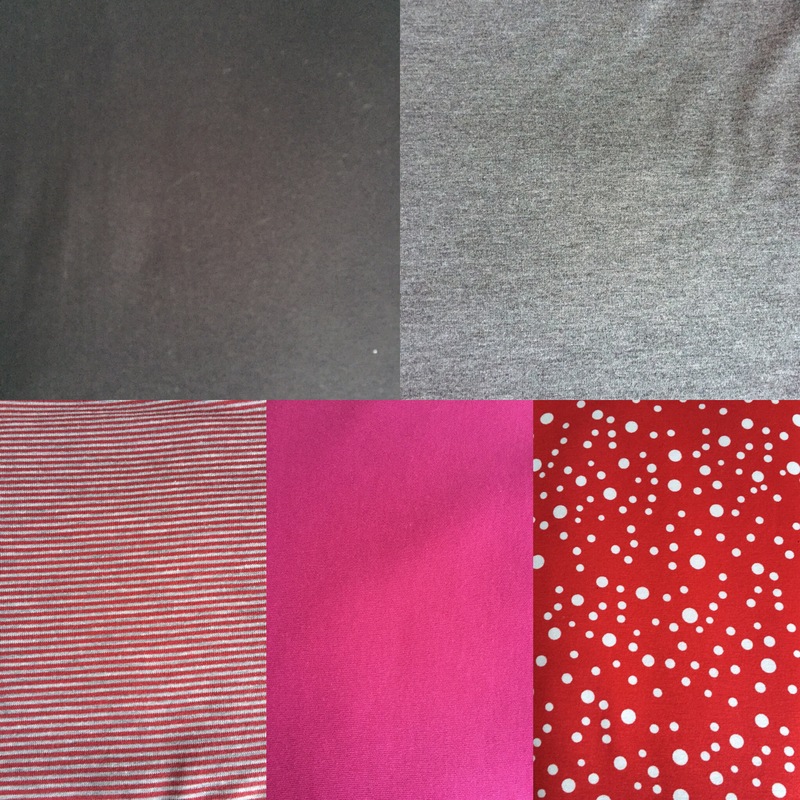 I came across an amazing stall that just sold sweatshirt fabric – they had so many designs and colours. I thought it was amazing and such a treat as many of the shops here have a really limited selection. Unfortunately I couldn’t go too wild – at the end of the day I want to make a sweatshirt my Dad will wear, so settled on this sensible navy! I love how fleecy the inside is! 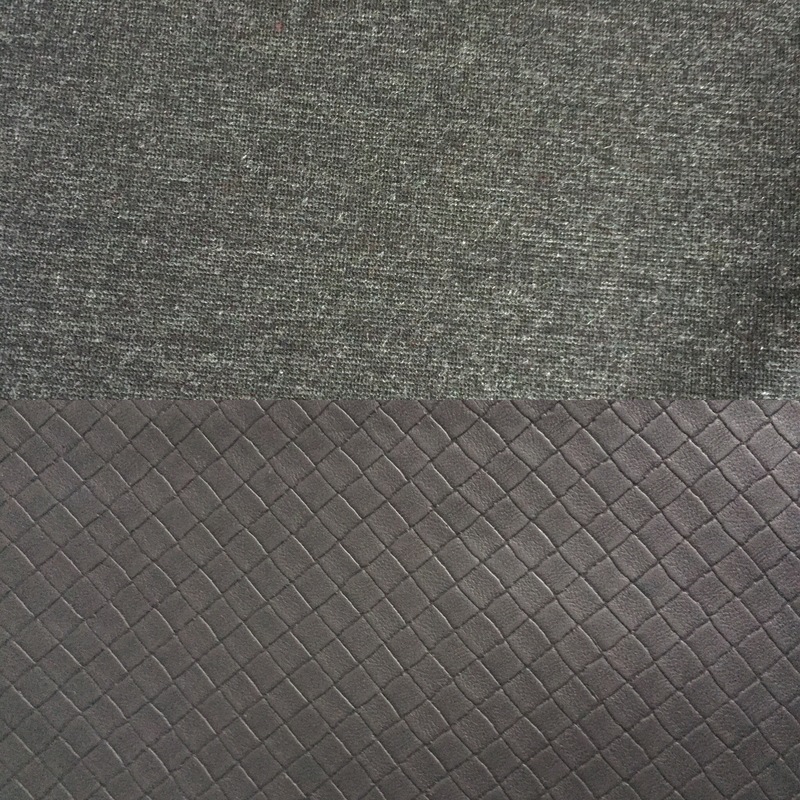 If you’d like to see if these picks were a Coco Match Made in Heaven, check out my Coco Dress post to see the finished result! 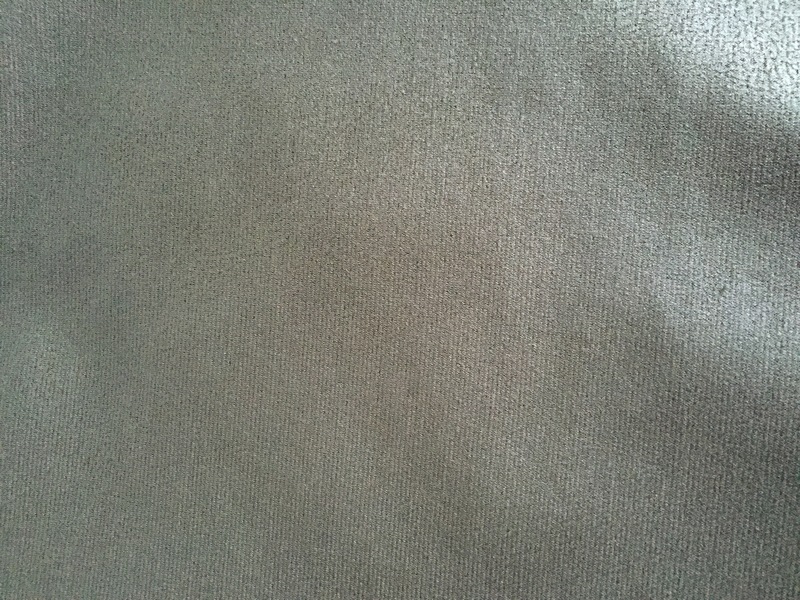 My final purchase was a stable stretch knit with a shimmer … I was on the hunt for some jersey to make the Grainline Studios Morris Blazer and to be honest this wasn’t the colour I’d had in mind, but when I saw this fabric it sent my imagination running! I’m not sure it’s going to have enough drape for the blazer so I’m still contemplating whether or not to use it for that, but I shall see how the mood takes me and keep you updated! So here’s my final haul! I had such an amazing day out – spent lots of money of course, but I can safely say I am now well stocked with fabric until at least Christmas! And all of this fabric was bought at a considerably lower price than it would have been had I bought it in store, which makes me feel a bit better! I can’t wait to get sewing and to show you how my projects turn out! Great haul – I think you were pretty restrained given everything on offer! The stripe and the spotty one are especially lovely. That’s my argument as well – I mean I could have bought so much more haha! I’m having a bit of a stash storage issue right now though so maybe wouldn’t have been such a good idea! Can’t wait to snip in to my stripes – it’ll be my first go at stripe matching! Wish me luck! Good luck! I always use LOTS of pins and sew more slowly and carefully than usual! LUCKY! My face is green right now! Haha! I am indeed a lucky girl! I’ll be sewing for weeks with this lot! I love shopping for fabric, I love it even more when I get a good deal for it! I have been good and not buying any new fabric lately because I have a huge (two closets, several boxes, and tall boy chest of drawers) collection of fabric that has been years in the making. BF threatens to post pictures of it all over the internet. I’m glad you came away with a good haul!